Ride home in a used Jeep Compass and you’ll be the proud owner of the only compact crossover SUV with truly rugged capabilities. Whether you’re cruising on or off the pavement, the Compass impresses with its powerful ride and car-like maneuverability. Inside, you’ll find roomy comfort and modern technology. How have these models changed over the years? Peruse our used buying guide to find out. Why buy the second-generation used Jeep Compass? If you’re a Jeep purist – that is, if you’re here for Jeep’s supreme off-roading capabilities – this is the generation of used Jeep Compasses for you. 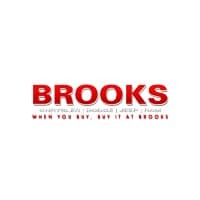 Shop for a used model with four-wheel drive to help you explore your favorite trails. For an extremely rugged ride, take a look at the Compass Trailhawk, which comes standard with everything you need in off-road territory, including four-wheel drive, a raised suspension and underbody protection. Back on the pavement, all Compass models deliver a composed, confidence-inspiring performance, thanks to their responsive braking and car-like steering. Compass cabins are equally welcoming, with more than enough head and leg room for the entire family. How has the second-generation used Jeep Compass changed over the years? The second generation of the Compass is relatively new, so there haven’t yet been any drastic changes from model year to model year. When it was redesigned for 2017, this compact SUV became roomier and more capable in off-road territory. Compared to previous models, these Compasses added increasingly responsive handling for a more amenable ride. Why buy the first-generation used Jeep Compass? This sporty compact crossover SUV helps you get to work during the week and transports your family into the wilderness on weekends. The cabin design is straightforward, with nicely organized dash controls and supportive, roomy seating for all. In this generation, you’ll find two available four-wheel-drive systems. The first, known as the Freedom Drive I system, essentially operates like all-wheel-drive technology, sending power to the rear wheels when it senses slippage on an icy road. The Freedom Drive II system is the more capable of the two, helping you traverse rugged trails in style. 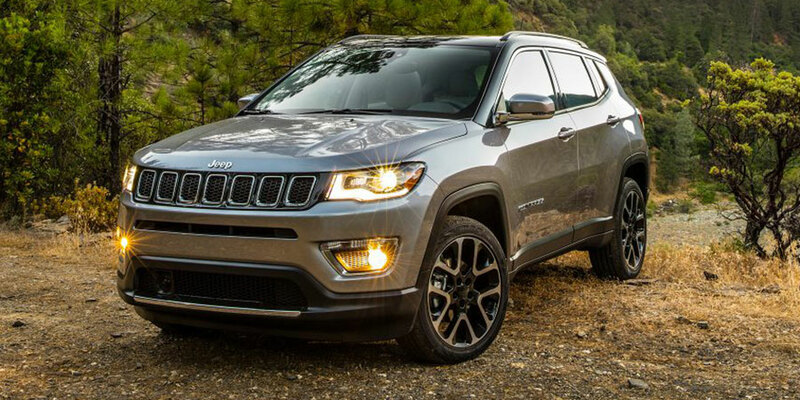 How has the first-generation used Jeep Compass changed over the years? 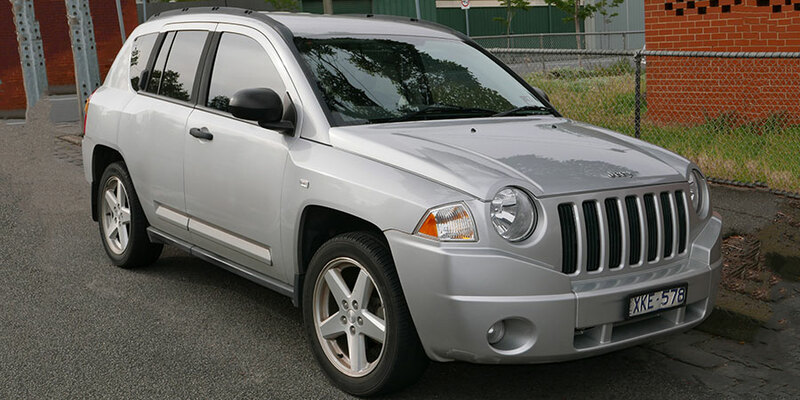 Jeep gave the Compass a significant makeover for the 2009 model year. From then on, the cabin utilized higher-quality materials and a better-organized dash for an improved on-road experience. In 2011, the Compass was upgraded once again, this time becoming increasingly rugged. It introduced the optional Freedom Drive II package, which includes all-terrain equipment, such as hill-assent and decent technology to help you maintain a steady performance on steep grades. Beginning in 2014, Jeep did away with the continuously variable transmission in favor of a traditional six-speed automatic transmission, the latter of which supplies a smoother, quieter ride.